We’re back! Dementia Australia is excited to bring Western Memory Walk & Jog back to Tench Reserve in Penrith on Sunday 7 April 2019. 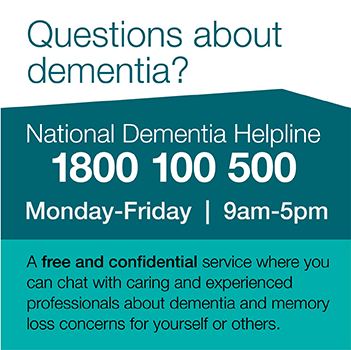 Choose from 2km or 8km and walk, jog or run and help Australia Get Active and Beat Dementia.